Greenbrier at Indian Creek homes for sale. 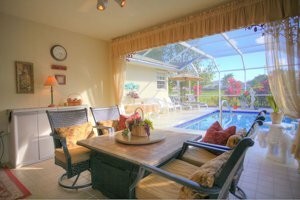 Search all homes for sale in Greenbrier at Indian Creek Jupiter FL with photos, videos, including Greenbrier at Indian Creek HOA info. 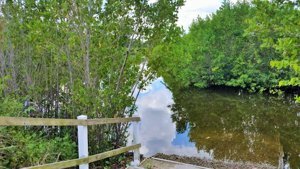 Jupiter Florida homes for sale in Greenbrier at Indian Creek is a stunning DiVosta built community in Jupiter and a subdivision of the Indian Creek development. As you turn into Brier Circle, you will see the wonderful mature tropical landscaping and lovely benches. The spectacular DiVosta townhomes in Greenbrier are in a fantastic location. You will be only minutes away from Jupiter's beaches, shopping and dining, and excellent schools when you live at Greenbrier. 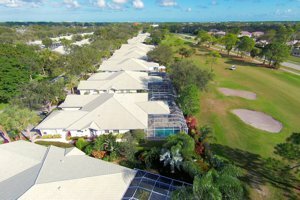 Jupiter Florida homes for sale in Greenbrier at Indian Creek is made up of 2-bed, 2-bath townhomes. The renowned DiVosta team made these homes with solid-built construction and each home also has a 2-car garage. Some properties in Greenbrier have an additional den for added living space. On the patio, enjoy lovely views of the lake and golf club or a private garden. GET MORE INFORMATION ON INDIAN CREEK HERE. Shopping and dining are only a short drive away from the homes in Greenbrier. Harbourside Place, a newer attraction on the River District, features dozens of shops, restaurants, and an amphitheater that serves as a venue for special events. Find the latest fashions, art galleries, and more. Diners at Harbourside will find Italian cuisine in addition to American favorites and Mexican dishes such as Calavera's Cantina. Bravo Italiano and Tommy Bahama restaurants for other fine options. For groceries, there are several Publix stores near Greenbrier homes. Concourse Village Shopping Center has TJ Maxx, Ross Dress for Less, and several local restaurants. In Palm Beach Gardens, find luxury brands like Nordstrom, Michael Kors and department stores like Macy's in The Gardens Mall. While there you definitely want to check out the nearby Downtown At The Gardens with it's many fine amenities such as Yardhouse restaurant, Whole Foods and many others. Don't forget Trader Joe's just around the corner. 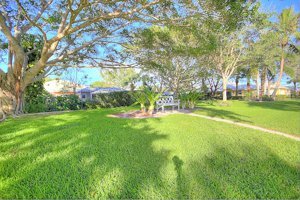 Greenbrier at Indian Creek Jupiter Florida homes for sale have convenient recreational opportunities within the community, as well as an easy drive to Jupiter's excellent resources. Greenbrier residents have access to the nearby community own heated swimming pool and tennis courts. The centerpiece of the Indian Creek community is the Golf Club of Jupiter, where you can practice your swing at the challenging 18-hole golf course. Take a stroll, bike, or jog on the trails at Indian Creek Park. There are also playgrounds, picnic areas, and scenic bridges to take in the park's beautiful surroundings. Of course, Jupiter's famous beaches are just a short drive away so you can relax on the sand or surf under the Florida sun. Other areas of recreation include the many incredible parks and waterfront access for kayaking, paddle boarding, and fishing. 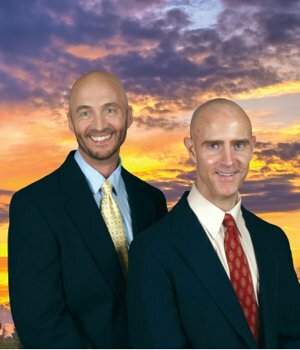 Get MORE JUPITER AREA INFORMATION HERE. Travel in and out of Greenbrier is simplified by the proximity of the Florida Turnpike. The Palm Beach International Airport is also nearby for business and pleasure flights. Residents of Greenbrier are served by the School District of Palm Beach County. These A-rated programs include Jupiter High School. For alternative education, there are several private schools nearby.